An intimate Ironwoods Beach wedding on Maui with first look and sunset ceremony. A beautiful Maui wedding at Olowalu Plantation House. An intimate Ironwoods Beach wedding photographed before sunset. A beautiful intimate wedding at Olowalu Plantation House in Maui, Hawaii. A beautiful, intimate Maui beach wedding complete with first look from the bride and groom. 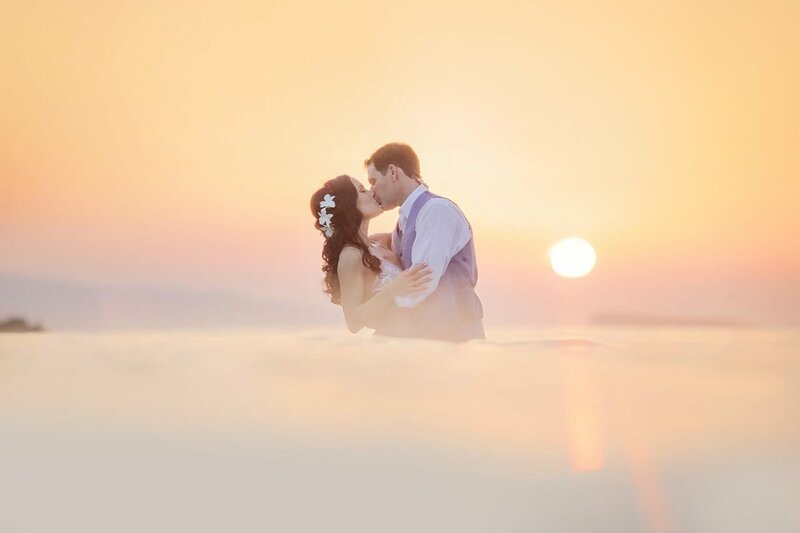 A beautiful, intimate Po’olenalena Beach wedding at sunset in Maui, Hawaii. A beautiful and intimate Olowalu Plantation House wedding in Maui, Hawaii. Our beautiful bride rocking a white jumpsuit at her Four Seasons Elopement on Maui! Teva and Aaron’s beautiful Maui wedding took place at the White Orchid Beach House in Makena, Maui.